Carbon dioxide (CO2) is an important element for plants. 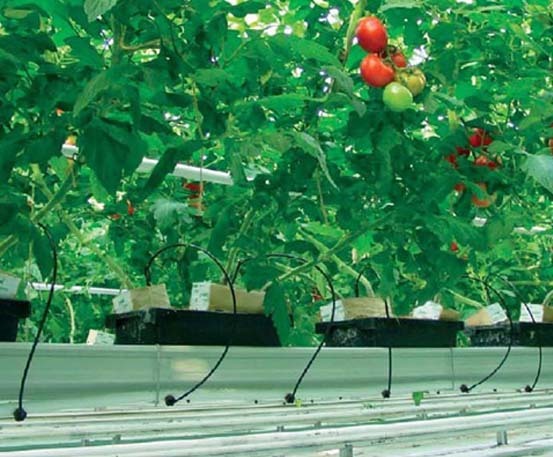 Carbon deficiency becomes a problem in tight and closed greenhouse environments during daytime hours when photosynthesis occurs. The only solution is CO2 supplementation. 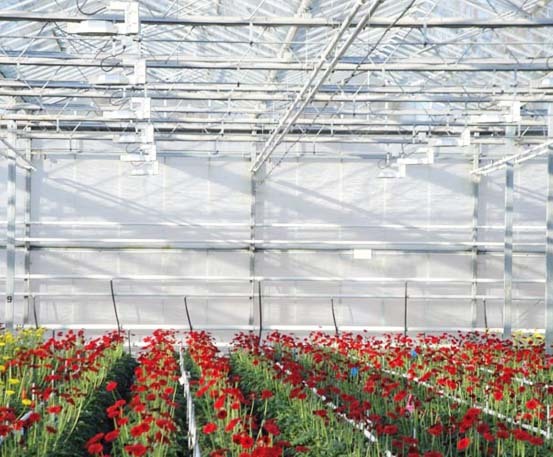 Central dosage of CO2-rich flue gasses from gas burning boilers has led to a considerable production increase in greenhouse horticulture. Fluegas condensers come in many sizes and kinds. 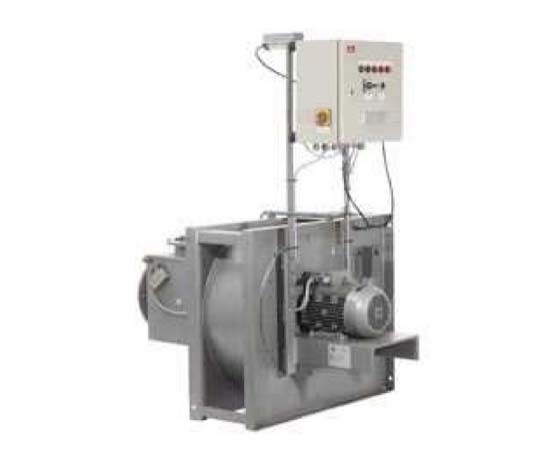 With a condenser you raise the efficiency of your boiler dramatically. The engineering staff at Niagrow will include a fluegas condenser in your heating system design to maximise the efficiency of your boilers and to take advantage of the supply of CO2 that your boiler provides. From the fluegas condenser the CO2 is distributed through the greenhouse with custom piping by a special exhaust fan designed specifically for this purpose. 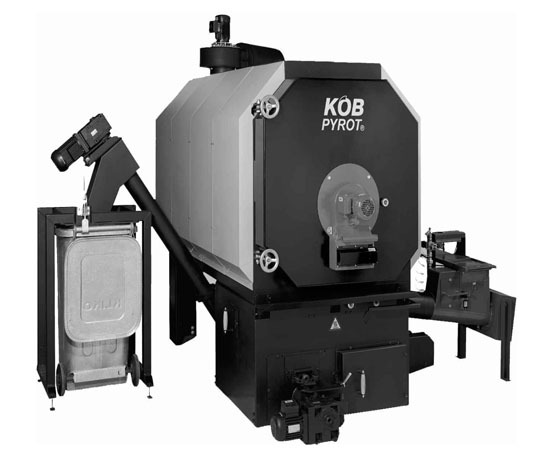 We also supply an extensive range of material that form part of a complete CO2 system. 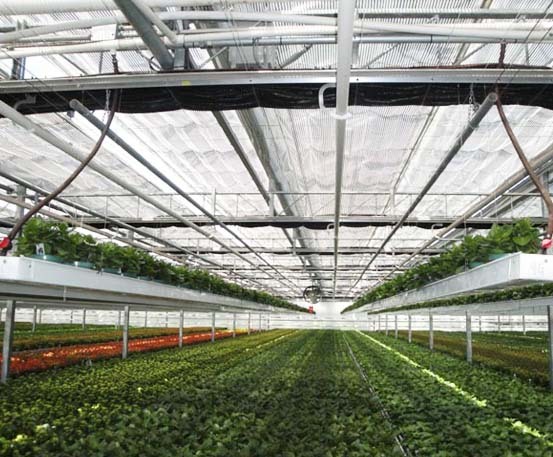 Our engineering and design team has the ability to calculate the complete network of pipes required to optimally distribute carbon dioxide throughout the greenhouse.